Being IT literate and using technology is now increasingly important. 92% of jobs advertised require IT skills. 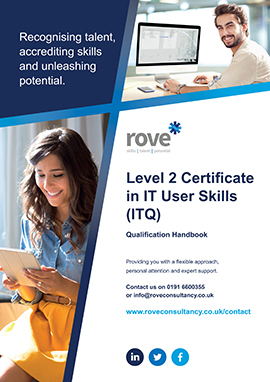 Designed by employers to meet the needs of today’s businesses, ITQ is the IT qualification that helps you acquire the skills you need to do your job more effectively.